The story making headlines on the anniversary of the disappearance of Malaysia Flight 370 is the news that the battery for the locator beacon in the plane’s flight data recorder was not changed on schedule as it should have been. This raises the possibility that one of the plane’s two black boxes may not have been emitting an audible signal for searchers to have picked up. Failing to replace a dying battery and the consequences of such a lapse is a scenario everyone can relate to, which is why this particular revelation is big news, even though it is exceedingly unlikely that the towed pinger locator was ever within a few miles range of the missing Boeing 777 in the first month after it disappeared. What I found incomprehensible in the 500+ page report was the tragedy of errors that played out in the operations office of the airline and air traffic control centers in Malaysia and Vietnam. Kuala Lumpur controllers handed Flight 370 off to their colleagues in Ho Chi Minh at 1:19 am. No one seems to have been much interested in the status of the flight after that. The pilots on Flight 370 failed to contact Vietnam as expected at 1:22 am, which should have gotten someone's attention within minutes. Instead HCM ATC waited half an hour before asking KL what was up. In a timeline that baffles, KL responds by trying to raise MH 370 on the radio. Failing to get a reply, it takes another 22 minutes to get back to HCM only this time with curious information. “The aircraft is still flying is somewhere over Cambodia” HCM is told. The source is Malaysia Airlines. Well you know and I know that the plane was not flying over Cambodia at 2:04am. But Malaysia Airlines thought it was because - and I am not making this up - the airline was using a web-based flight tracking service to keep tabs on the plane. No wonder the controllers were confused. By 3:30 Malaysia Airlines has come to understand that “Flight Explorer” uses predicted routes, not actual data in presenting flight tracks to its users. MH 370 is long gone by this time, and it will be many days before officials have a good idea even in what direction it has flown. 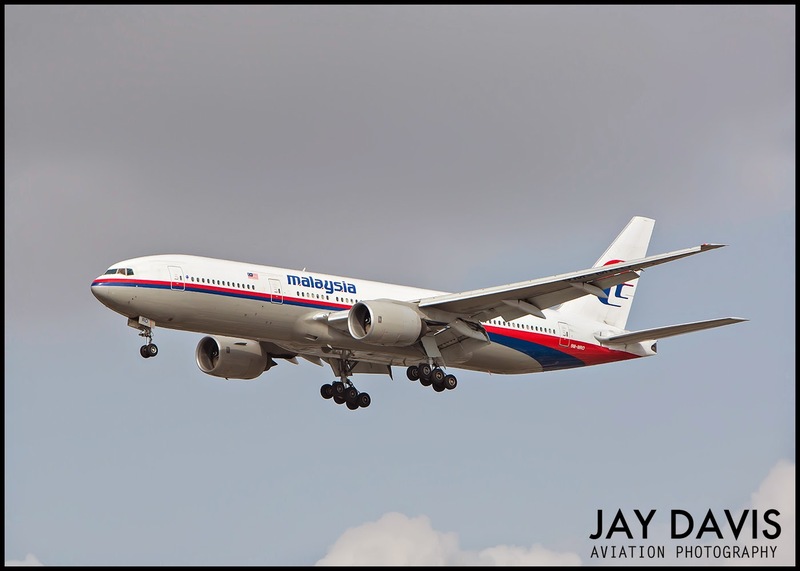 But be prepared to be further surprised because the analysis of the activity in the radar centers that night shows that from the time that MH 370 went nordo to the time an alarm was raised to begin searching for the plane, 5 hours passed. Like the dying pinger locater battery, it is unlikely that swifter action on the part of those who were supposed to be keeping their eye on the plane, could have changed the outcome. But their indifference to what should have been an alarming lack of communication from a plane carrying 239 people across the sea is mind-boggling. The report itself is an odd mix of tedium (organizational charts and systems descriptions seemingly cut and then pasted into the document by the chapter-full) and interesting not-before reported tidbits including the intriguing news that the cockpit emergency oxygen supply had been serviced before the flight. I’m inclined to the theory that some depressurization event occurred on the airplane, leaving one or both of the pilots partially incapacitated; Conscious enough to try and fly the plane to an airfield but diminished enough to have made inappropriate decisions. This could explain why the plane appeared to be under a pilot's command, but not following any logical course. The maintenance report shows that the day before the ill fated flight, the crew oxygen system was serviced because the pressure reading was 1120 psi and the “nominal” pressure was 1850. The report characterizes the servicing as uneventful. I'm not convinced. If there's one common theme it is that this is an airline that engages in some peculiar practices. Its not a leap to wonder what, if anything, the airline's shortcomings may have to do with what happened to MH 370.